Buy online in India 2SC8550 PNP Transistor at low price from DNA Technology, Nashik. 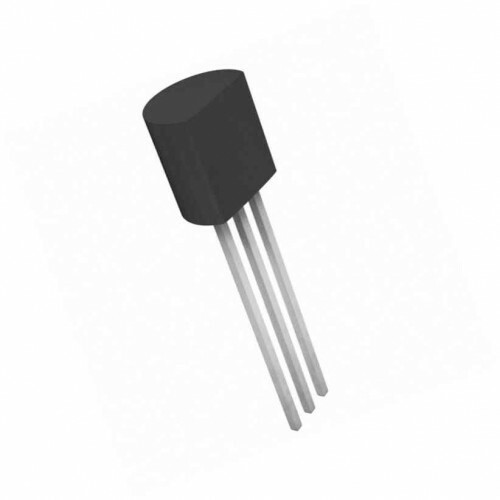 This is the low voltage high current small signal PNP transistor. 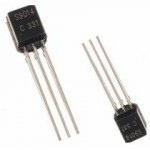 2SC8550 transistor is TO-92 type in package. Collector current of this transistor is up to 700mAmp. 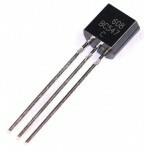 BC337 NPN TransistorThis is NPN Silicon Planar Epitaxial Transistors. 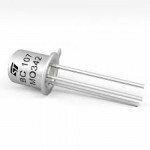 BC337 transistor is in TO-92 P..